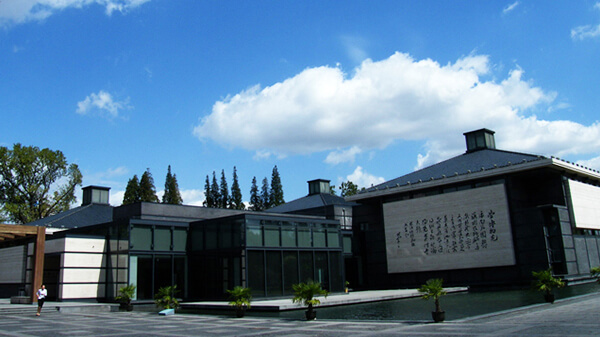 The Nantong Museum was founded by Zhang Jian (1853 1926), a famous patriotic industrialist and educator of the modern times in 1905 (or the 31st year of the Guangxu reign period of the Qing Dynasty). Standing by the Haohe River in the southeast of Nantong, it is the first museum founded by the Chinese people, and a key historical monument under state protection. 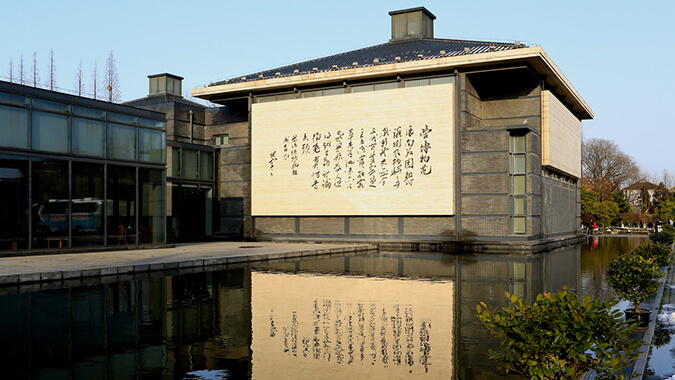 As the first public museum in China, Nantong Museum is a comprehensive museum integrating the concepts of ancient Chinese gardens and western museums with garden and museum as an organic whole. There are about 50,000 pieces of cultural relics in the museum, including historical relics, folk customs and natural specimens, among which the cultural relics reflecting the local history is the most characteristic. There are totally more than 6000 natural collections, which are principally the specimen of Nantong’s natural resources, as well as some national precious rock ores, animal and plant fossils and other natural specimens.